One Punch Man - Funny Garuo! AnimeFused Forum » Anime Arts Corner » AnimeFused Graphic Galore » One Punch Man - Funny Garuo! 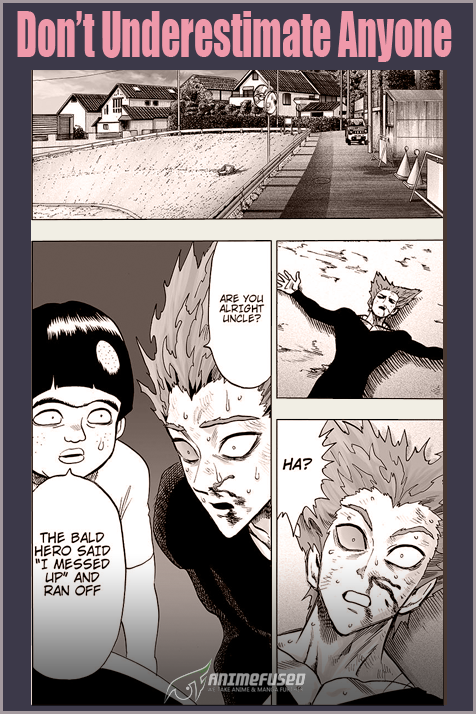 Read One Punch Man Manga Chapter 87 at MangaLife!